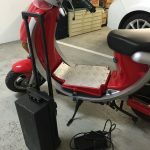 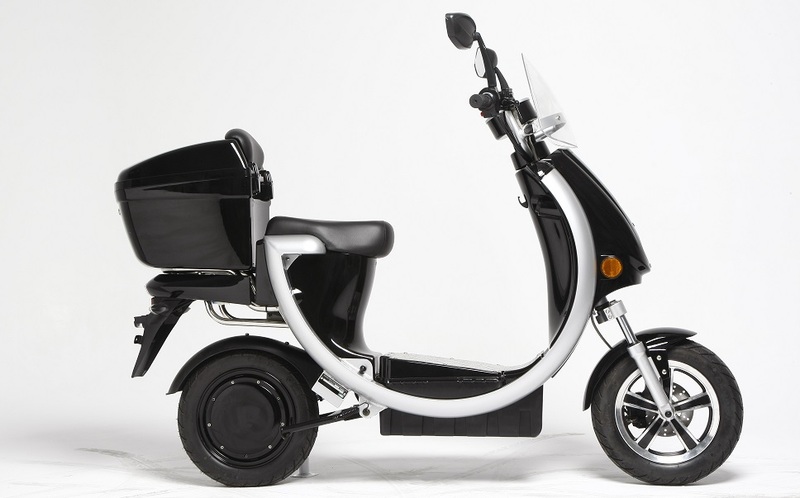 The City 80L is an electric scooter from the Australian company Vmoto, one of the first pioneers in electric scooters with a production capacity of 300,000 scooters per year. 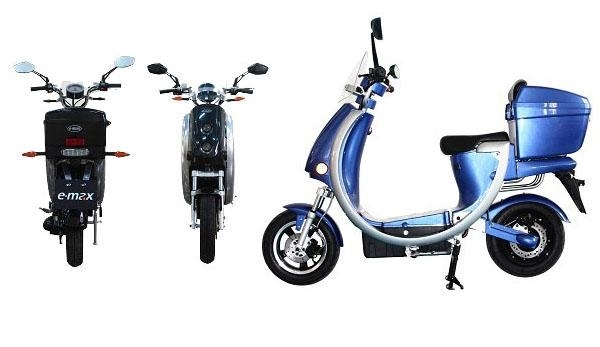 The company is represented by more than 28 distributors in 27 countries in the geographic regions of Asia Pacific, Europe, North America, South America and South Africa. 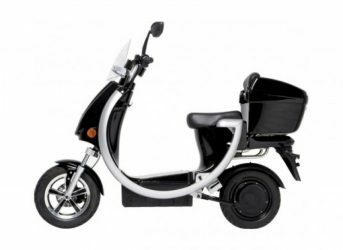 The City 80L has a removable lithium battery with 24Ah capacity for a range of 70 km. 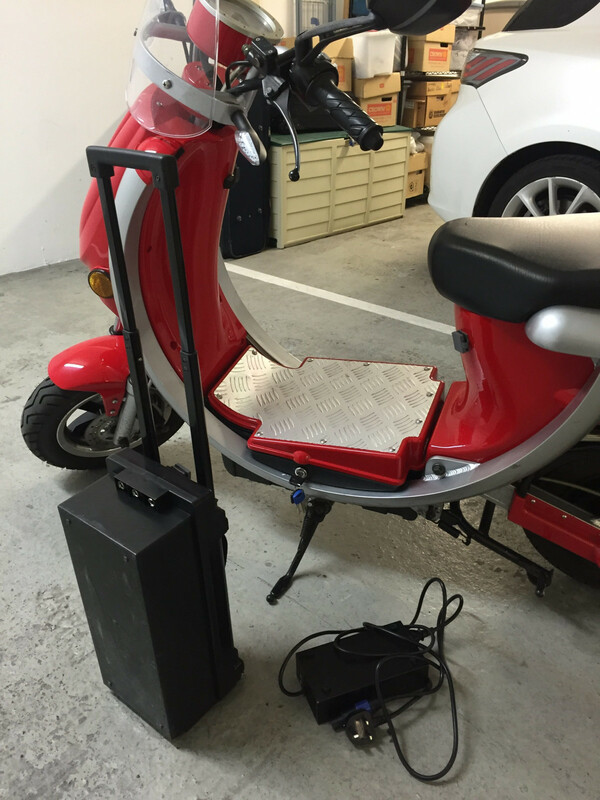 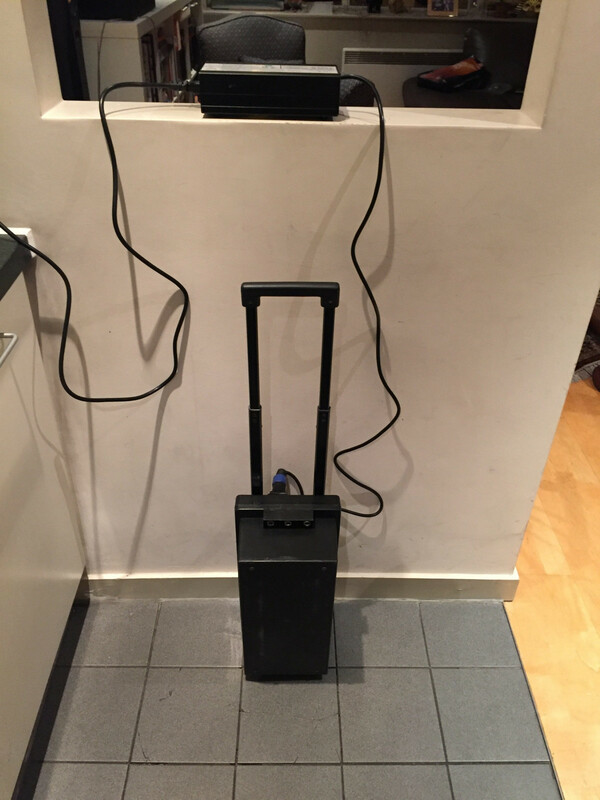 The battery has a easy to handle trolley format to make it easy to transport the battery for charging. 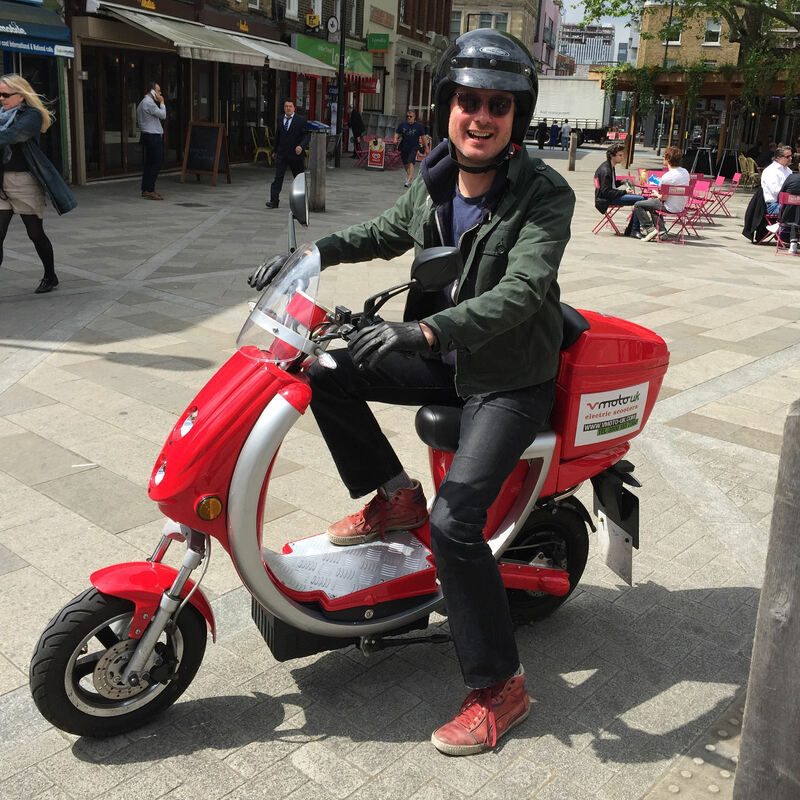 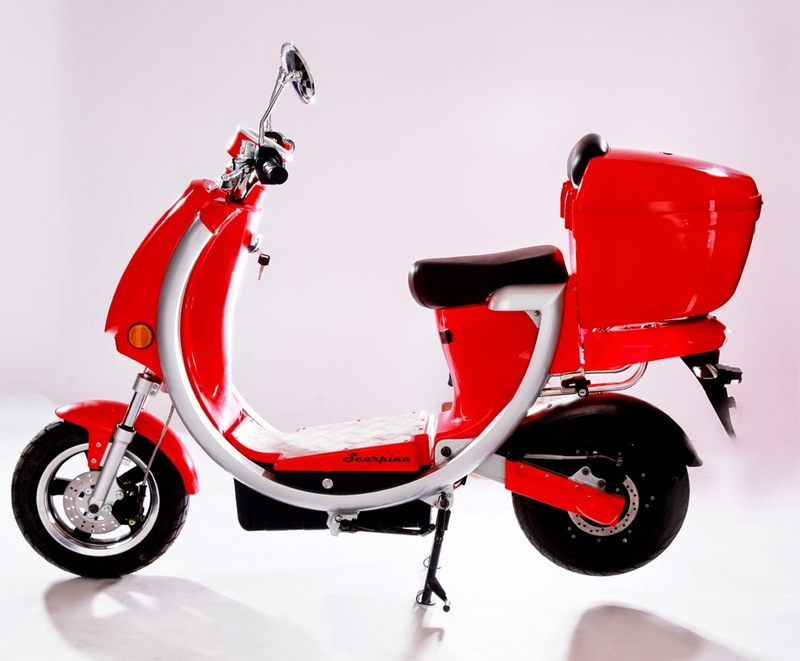 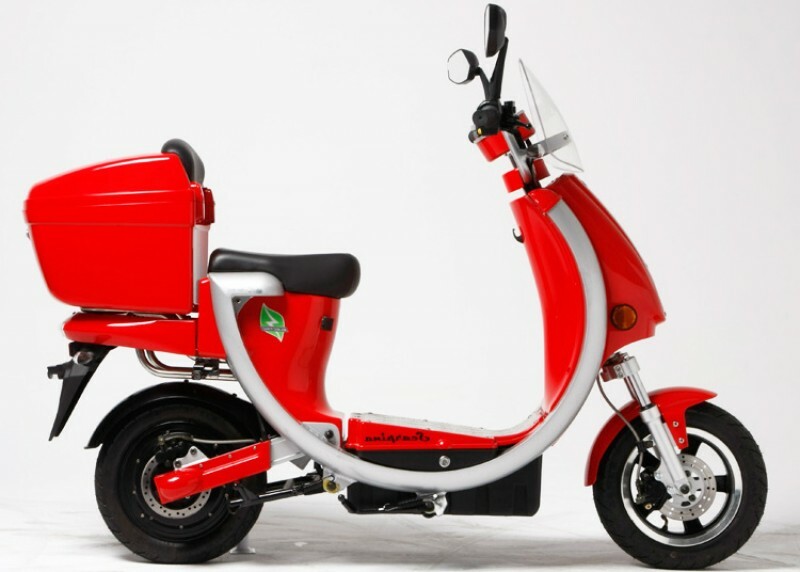 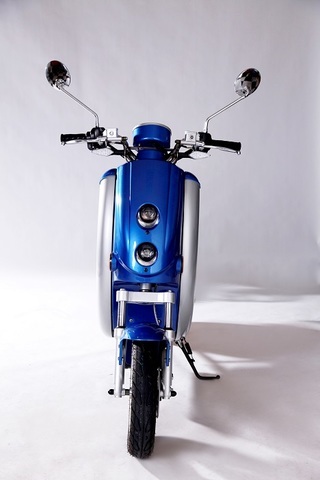 The scooter is light weight and has a low center of gravity to provide easy handling in city traffic.